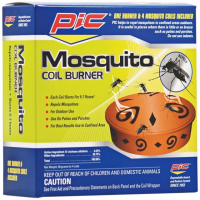 Pic Corp Bug Repellent Bugables Repel Coil Wrist Band BUGCOILBANDTS. No chemical insecticides. Safe for kids of all ages. Entomologist tested formulation. 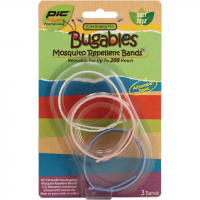 Pic Corp Bug Repellent Bugables Repel Wrist Band ACTBND. 3 scented cartridges that are effective for up to 72 hours each. Safe for pets children contains no chemical insecticides. Adjustable neoprene band. Safe for all ages. 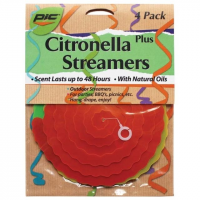 Pic Corp Bug Repellent Citronella Streamers 4pk CPS4. Helps repel mosquitoes for up to 48 hours. 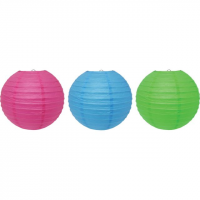 Family friendly for parties BBQ's picnics etc. Hang drape enjoy Deet free. 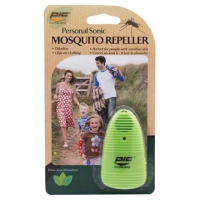 Pic Corp Bug Repellent Personal Sonic Mosquito Repeller 371038. 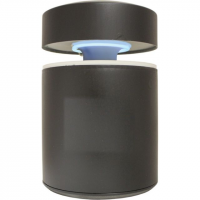 Battery operated sonic sound mimics a flying dragonfly effectively keeping mosquitoes at bay. 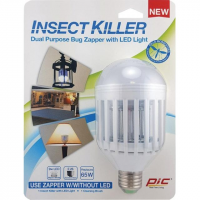 Pic Corp Bug Repellent Pic Electronic Insect Trap ETRAP. No zapping. Clean quiet portable. Insecticide free. 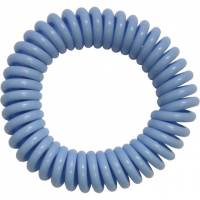 Operates with 4 AA batteries or AC adapter. 10-12 hours of usage. 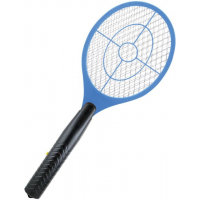 Pic Corp Bug Repellent Pic Flying Bug Zapper Racket ZAP RAK ZAPRAK. Kills insects upon contact. Hand-held electric racket. Indoor/outdoor use. 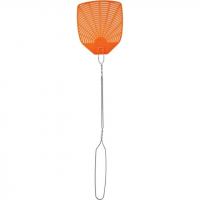 Pic Corp Bug Repellent Pic Fly Swatter Wire Handle WIRE. Pic Corp Bug Repellent Pic Mosquito Repel Lantern 3pk LAN3. No chemical insecticides. Safe to use around children pets. Fun for any outdoor event.